NYC has not been letting up on this summer heat, which means I’ve been living in my favorite pair of shorts from Banana Republic. They honestly go with everything and while I don’t like to admit it, I wear them probably three times a week. Unfortunately, they’re from last season, but this pair on sale will do just the trick in these last couple weeks of summer. You know I love my tacos… and while mexican food in NYC is apparently not nearly as great as what you’ll find in California (or so I’m told), Tacombi is the perfect place to celebrate the weekend with friends. My favorite is definitely the crispy fish taco, and if you couldn’t tell from the image above, the guac is to die for! 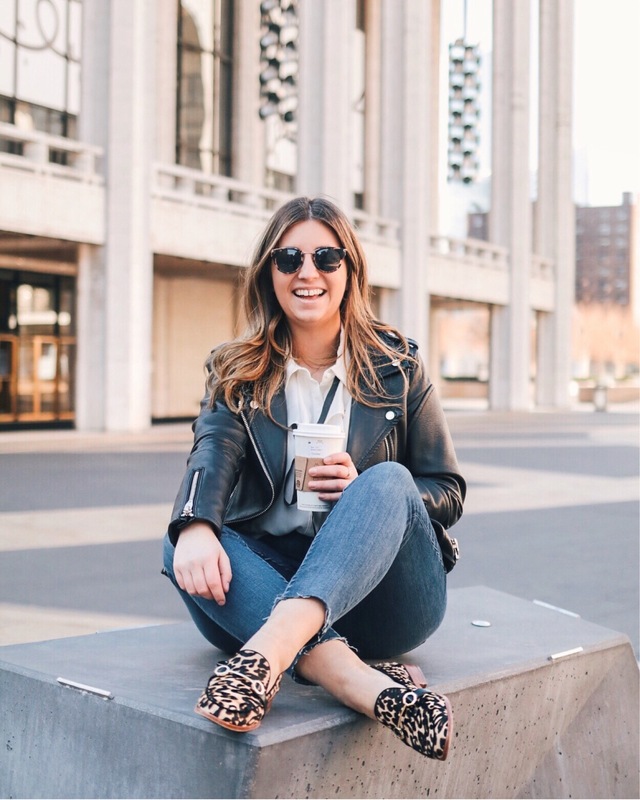 If you follow me on Instagram then you’ll know I started an internship at rewardStyle last week! It’s been AMAZING so far (and yes the caps are necessary). My team is pretty amazing and I started just in time for NYFW, so I got to meet a bunch of people who work out of the Dallas headquarters who were in town for the LTLxMilkMakeup party! While most of my time is spent in class, studying, or at work I was able to escape to Roosevelt Island for a few hours last weekend. This spot is definitely not well known to tourists, but is most definitely worth a trip. You just jump on the tram, which will give you amazing views of the skyline from above. Then once you reach the little island the views of Manhattan are even better and the crazy city crowds are gone. I will have to take another trip once the leaves start to turn, because I can’t even imagine how gorgeous it will be then!